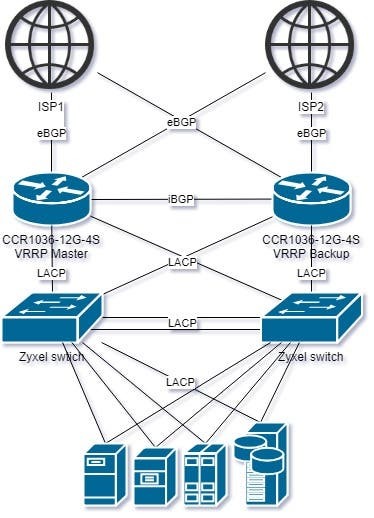 I am a lead network engineer working in ISP (>100 Cisco routers and MikroTik APs) and having over 10 years of experience in configuring, maintaining and troubleshooting of enterprise network devices (routers, firewalls, switches) and Linux servers. 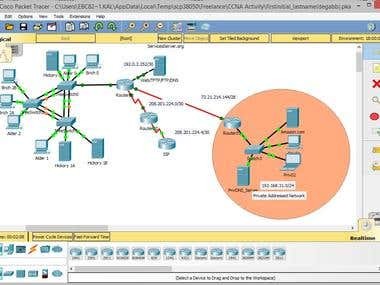 My skills: - routing (BGP, OSPF, EIGRP, RIP, CARP), - VPN (OpenVPN, IPSec, L2TP, PPtP, SSTP, IPIP, EoIP, PPPoE), - security and firewalls (Cisco ASA, pfSense, D-link DFL, IPTables, IPFW), - switching (PAgP/LACP, ERPS, STP family, VTP/GVRP) - network simulation (Cisco Packet Tracer, UNL/EVE-NG, GNS3) - traffic analyzers (Wireshark, tcpdump), - Wi-Fi (channel bonding, MIMO, WDS, etc. 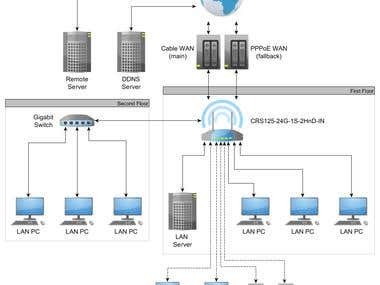 ), - QoS, - Linux (Debian, Ubuntu Server), FreeBSD, - Zabbix and Grafana, - bash scripting. 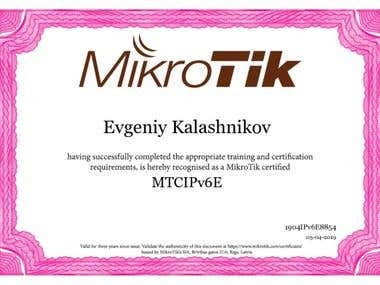 I've finished courses: - MTCIPv6E (MikroTik Certified IPv6 Engineer) - MTCTCE (MikroTik Certified Traffic Control Engineer), - MTCNA (MikroTik Certified Network Associate), - Cisco TSHOOT (CCNP), - Cisco SWITCH v2.0 (CCNP), - CCNAX (CCNA accelerated), - Linux LL-101.